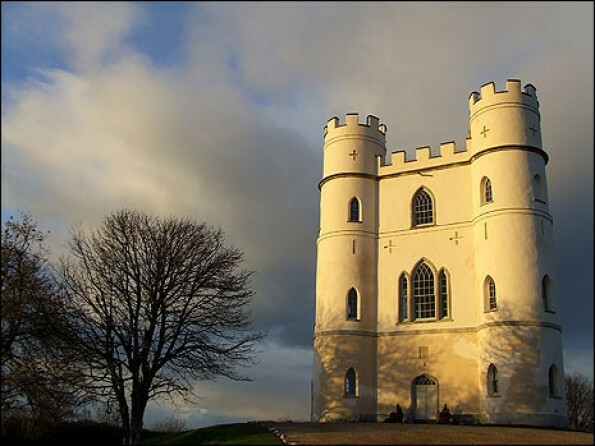 Top floor apartment for 2 in one of Devon's most iconic properties, with panoramic views of Dartmoor National Park. Available throughout December. 3 nights for £325 (3 nights for £500 if over Christmas Day). 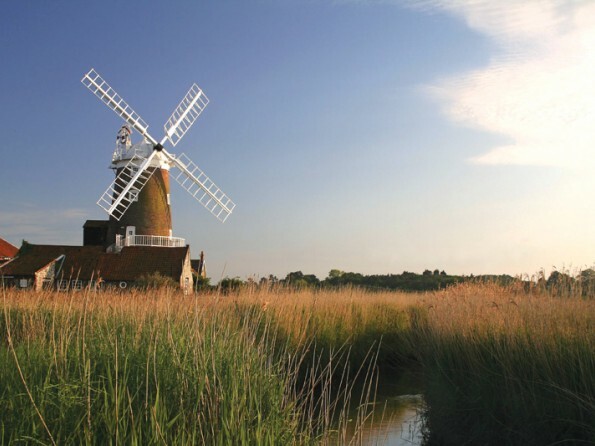 See in the New Year at this 10 bedroom windmill on the north Norfolk coast. Breathtaking views over the salt marshes to Blakeney Point and the sea. Sleeps 20. Available from 27th December onwards. Prices from £50 per person per night depending on dates and group size. 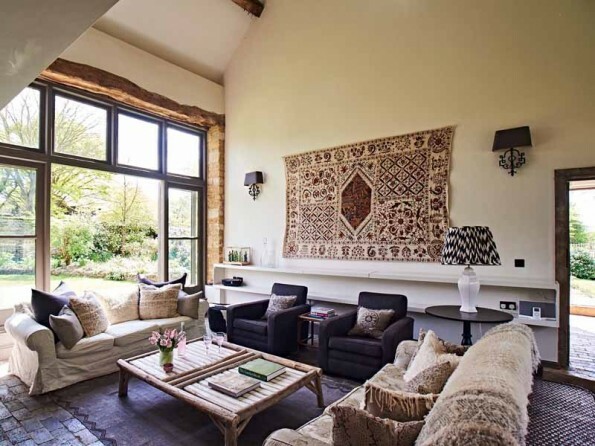 3 bedroom luxury barn conversion in the Cotswold village of Bledington. Award winning village pub on your doorstep. Super stylish, designer interiors. Sleeps 6. December and January availability from £844 for 3 nights. 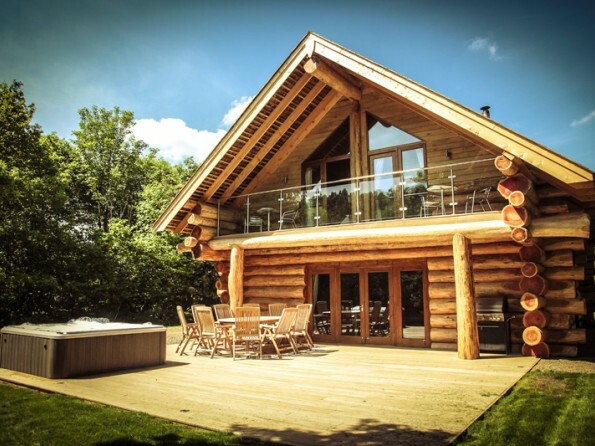 Secluded and luxurious riverside log cabins with private hot tubs in rural Cumbria. Each cabin has 2 or 3 bedrooms. Offgrid, escapist, and indulgent. Meals available from the on site Hidden River Cafe. 10% off all remaining December availability. From £342 for 2 nights. 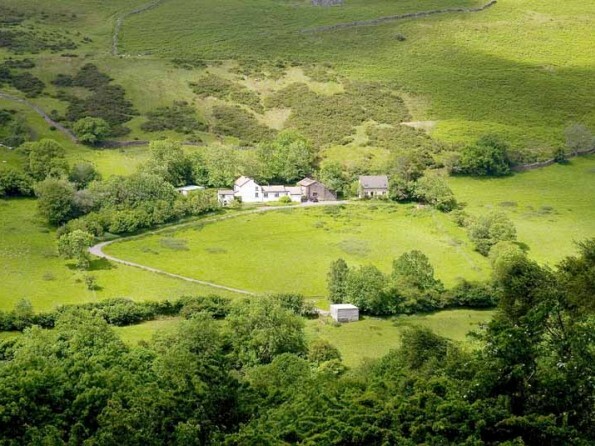 See in the New Year with a big group of friends at a secluded farm in the Brecon Beacons. Made up of a farmhouse (sleeps 10), cottage (sleeps 7) and bunkhouse (sleeps 10+). Available 30th Dec - 2nd Jan for £3200. Or extend until 4th Jan for an additional £400. (Also offering 20% off all Dec & Jan breaks excluding Christmas and New Year). 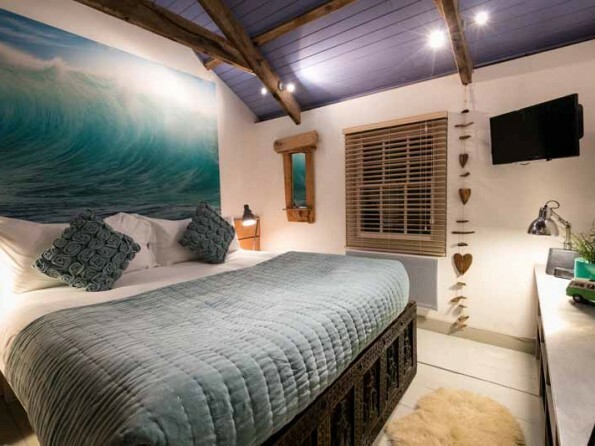 Once a fisherman's cottage, now a romantic and luxurious bolthole for two in St Ives, this cool Cornish retreat is moments away from Porthmeor Beach. December and January availability from £324 for 3 nights. 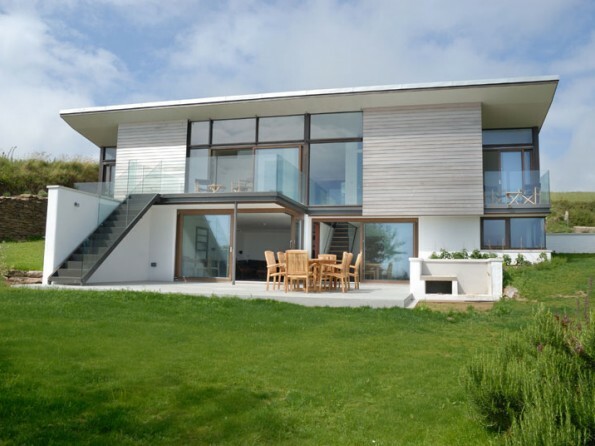 A cool and contemporary designer retreat by the sea in south Devon. Uber stylish interiors, fantastic views and a short walk to a virtually private beach. Available during December and January. From £665 for 3 nights / £950 for 7 nights. 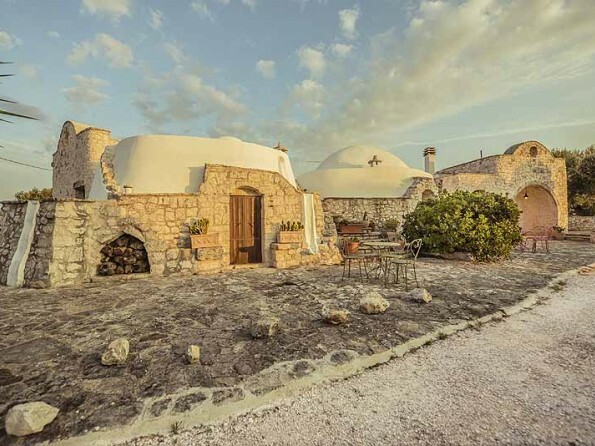 This beautiful 4 bedroom trullo house in Puglia, Italy is offering 10% off all 2019 stays if you book by 31st December. Architect designed, unique bedrooms, beautiful gardens and pool, 2 miles from the white town of Ostuni. Super stylish 4 bedroom villa in Andalucia booking up fast for 2019. From £1095 per week. 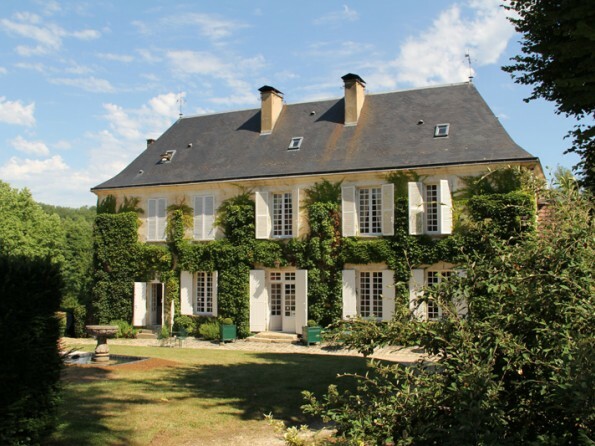 8 bedroom manor house in France with large grounds, swimming pool, tennis court and boating lake. Book your 2019 holiday by 31st December and get 5% off.